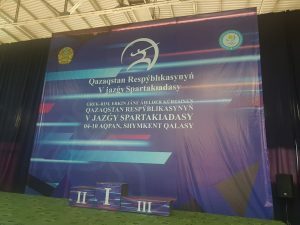 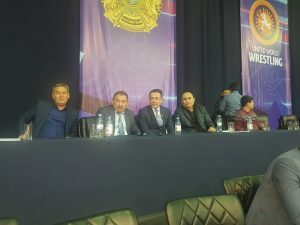 The 5th Summer Youth sport competition and the Kazakhstan Championship among adults are held in Shymkent. 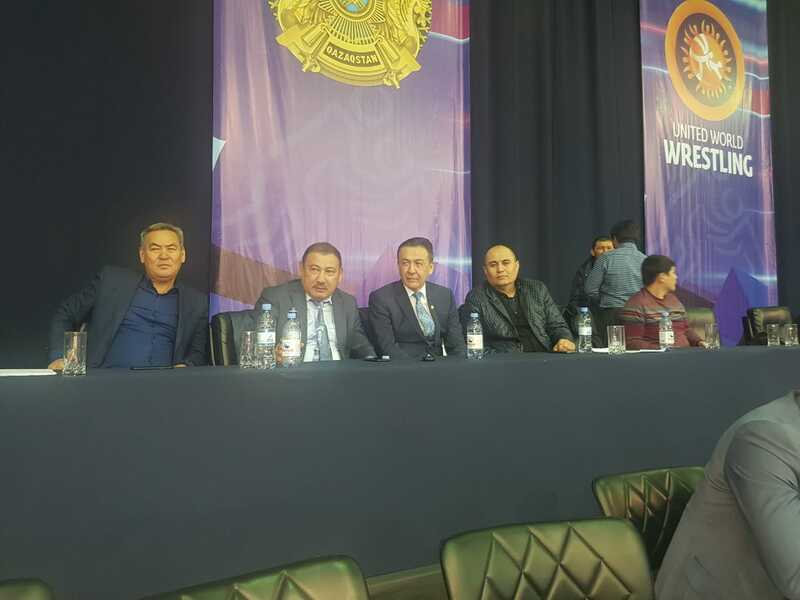 In this regard, 11 athletes from our university take part in the competition. 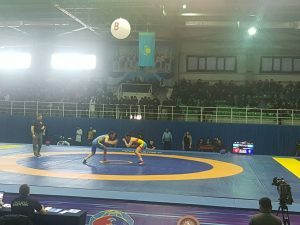 Athletes of various weight categories take part in freestyle wrestling competitions. 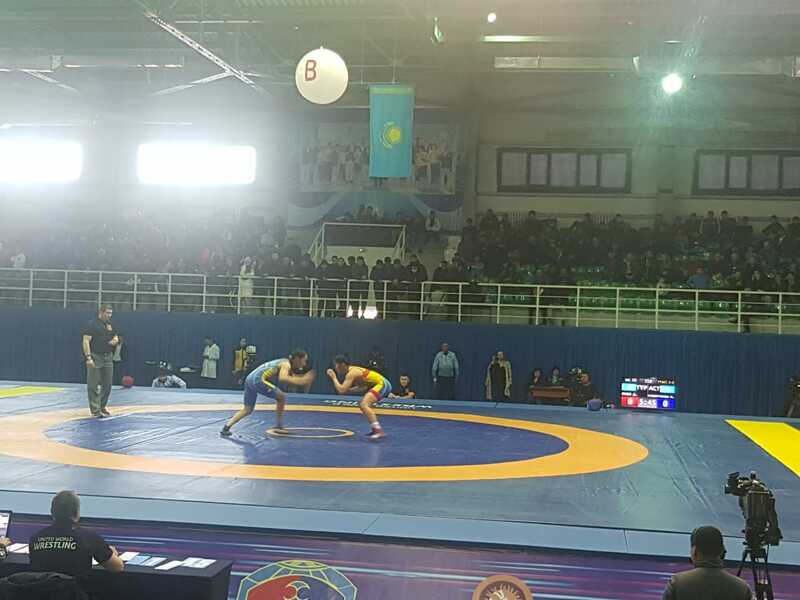 Dariga Aben, 59 kg, ranked second place in the women’s wrestling. 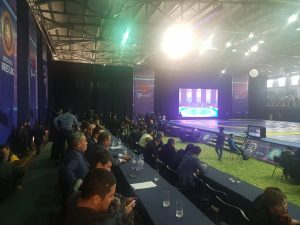 It is worth noting that the game for the men’s final competition on the gray carpet will be broadcast live tomorrow. Five athletes will participate in competitions on behalf of our university.